Salt worked with Presentation Products, an audio-visual and IT consultant on a new home for their company. 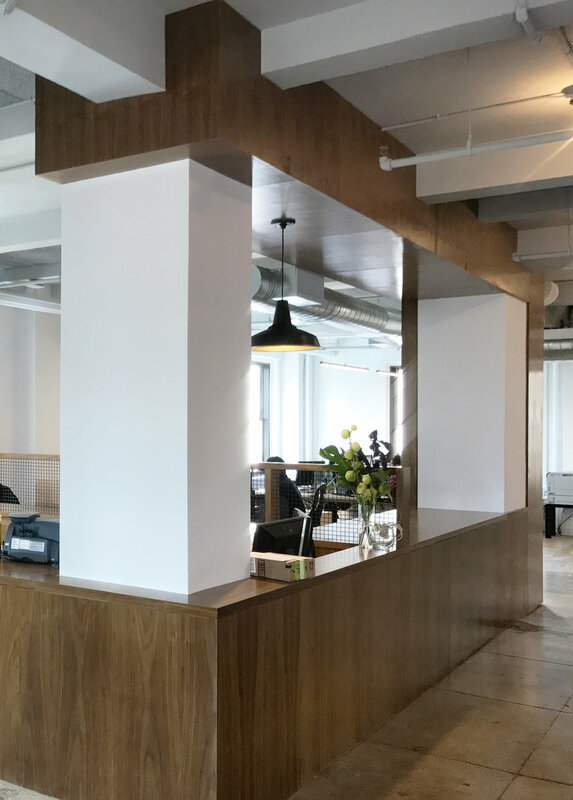 The office strikes a balance between having open and collaborative desk space while also feeling private at the small group scale. The space incorporates the company's video conferencing technology and virtual portals to other office sites.